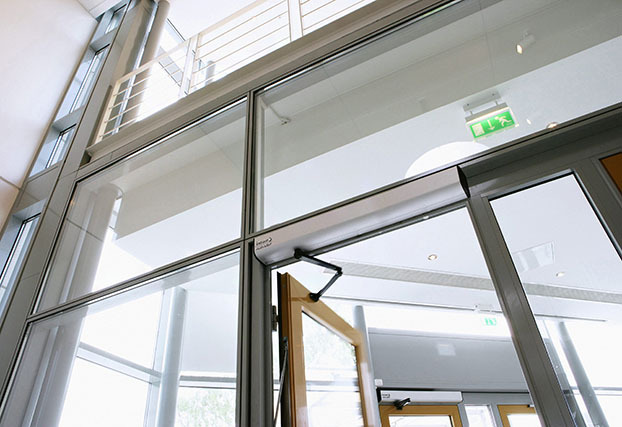 ASSA ABLOY Entrance Systems is the world’s most comprehensive supplier of entrance automation solutions. 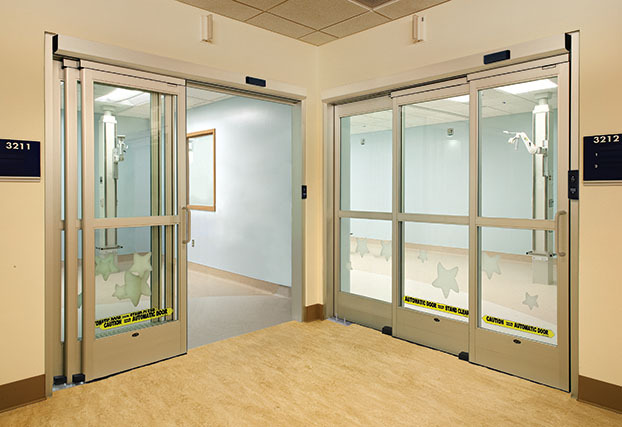 For pedestrian door solutions, look to the Besam brand for a complete line of sliding, swing, revolving and ICU/CCU doors. 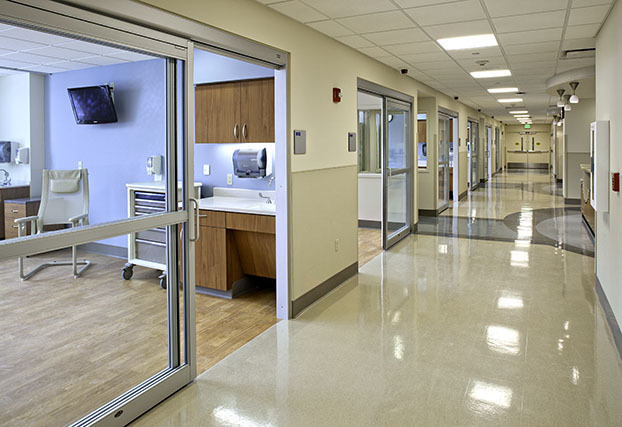 Besam products combine safety and security with comfort and convenience, making them a top choice for some of the most prestigious organizations in the retail, healthcare, hospitality and transportation industries. ASSA ABLOY Entrance Systems distributes its products across the world with a combination of branch offices and independent distributors. 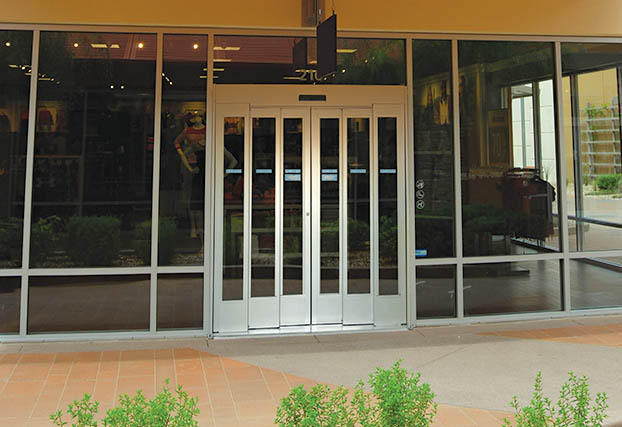 Besam SL500 sliding door provides superior performance and an array of solutions. 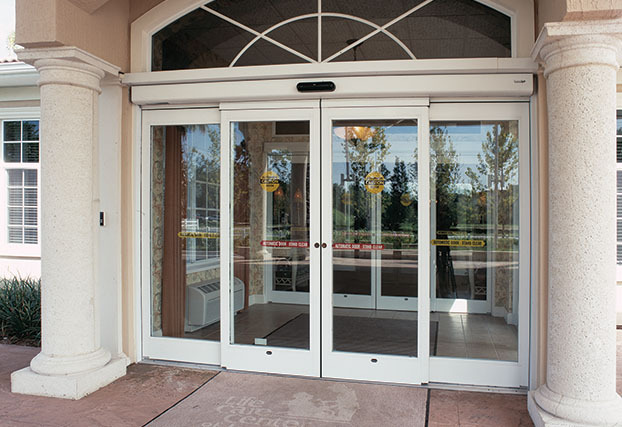 Besam SL500 Telescopic offers superior performance with maximum clear door opening. Besam SL500 T67 compact telescopic sliding door is engineered to fit in the smallest of space. Besam SL500 CGL all glass slider creates a captivating and inviting entryway. 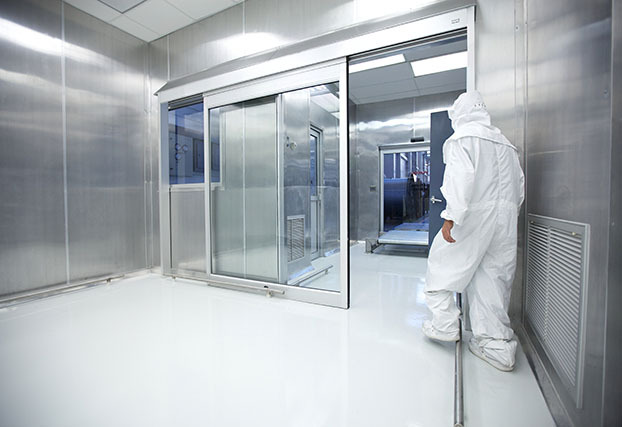 Besam SL500 Clean Room is approved for use in ISO 3 (Class 1) clean rooms. The Besam Resilience is hurricane rated for superior strength. Besam SW200i provides a simple solution to simple solution swing. 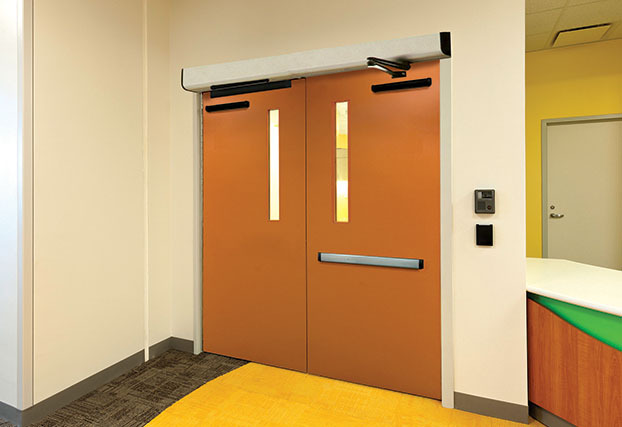 Besam SW100 low energy swing door delivers intelligent performance. 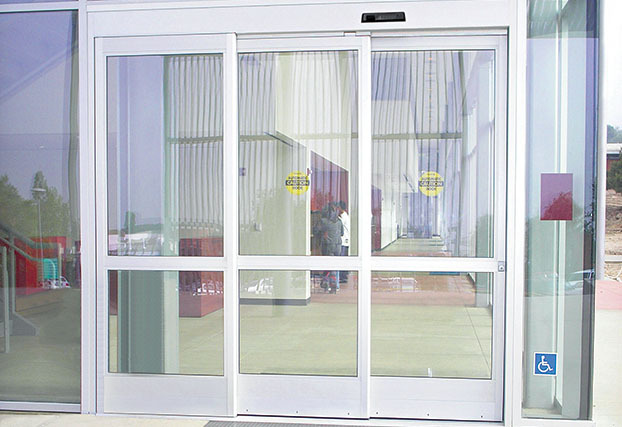 Besam PowerSwing swing door operator provides reliable performance with electro-hydraulic technology. 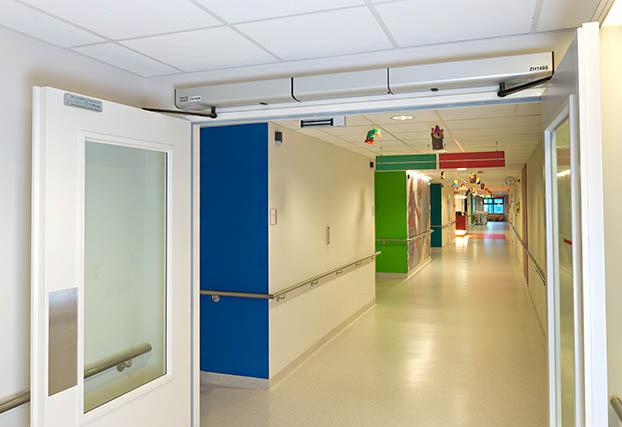 Besam SW200i In Ground swing door operator provides an attractive aesthetics. 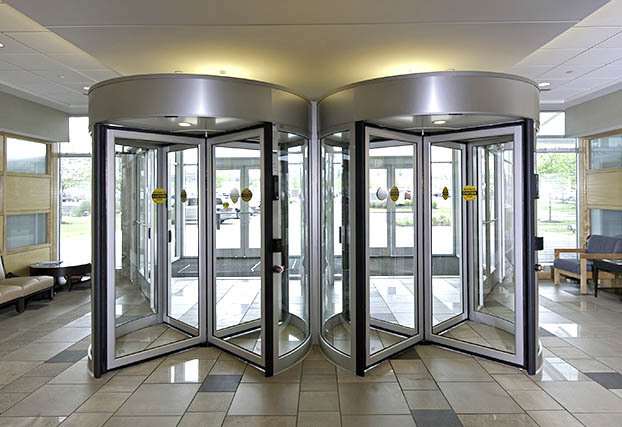 Besam RD4A access control revolving doors – available with anti-piggybacking. 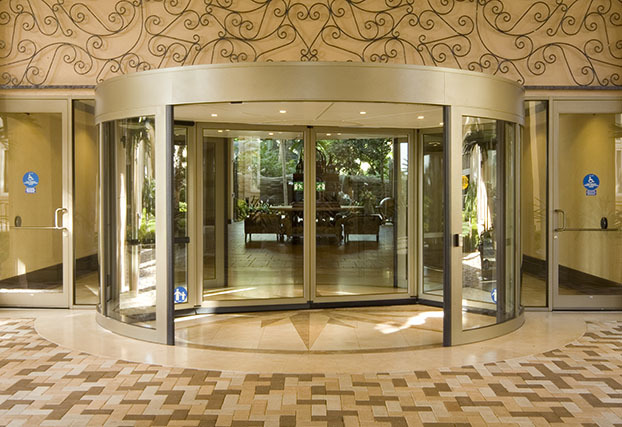 Besam UniTurn automatic revolving doors – pay for themselves with reduced energy costs. 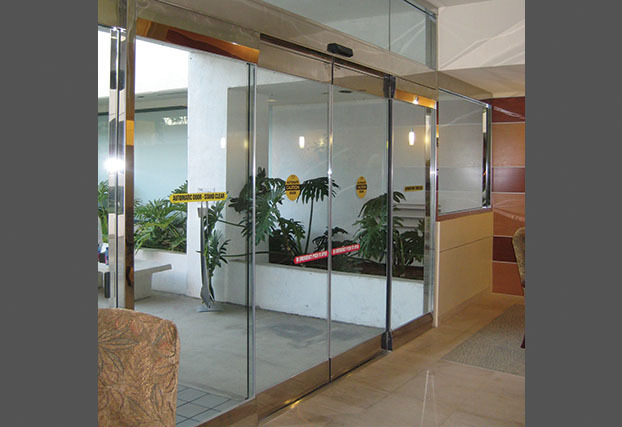 Besam VersaMax sliding doors maximize clear door openings. 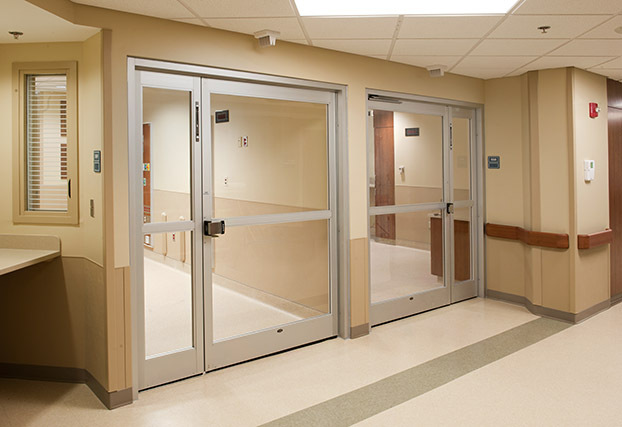 Besam VersaMax Touchless ICU doors provides hands-free convenience. Besam VersaMax Swing offers convenient functionality and easy breakout for wide openings. 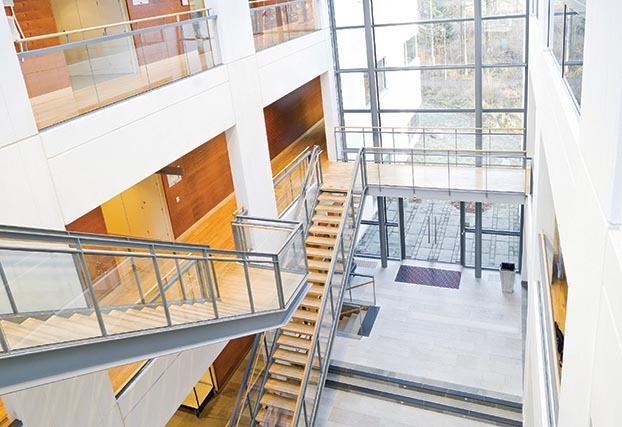 ASSA ABLOY Entrance Systems is committed to sustainable and environmentally responsible development of its business and products. 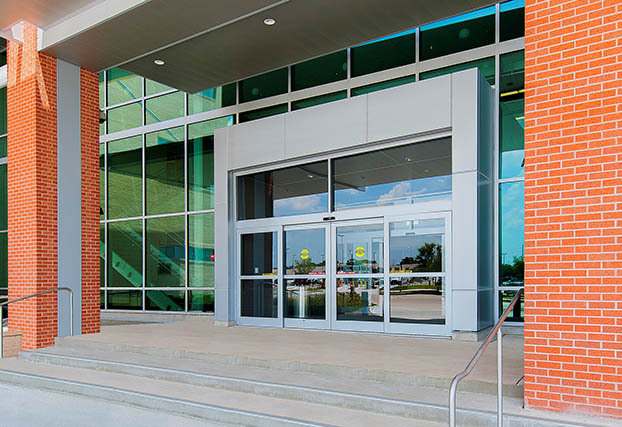 We design, manufacture, sell and service automatic entrance solutions that help our customers reach their own sustainability goals while minimizing the impact on the environment over the product life cycle.